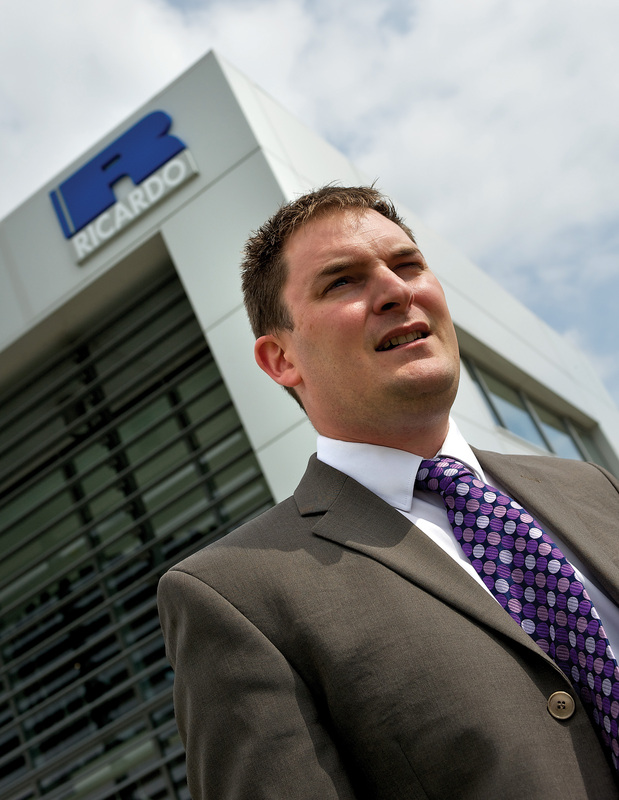 It has been announced today that Chris Barnes has been confirmed as Ricardo vehicle global product group director, taking charge of this significant and growing aspect of the company’s world-wide business which ranges from passenger cars to land based defence, commercial and off-highway vehicles. The global vehicle product group serves a wide customer base that encompasses all geographical regions and most of the industrial market sectors served by Ricardo world-wide. The importance of bringing the very latest technologies and world-class services to the exacting requirements of these customers has never been more important than it is today. The effective integration of lightweight structures and the latest chassis, electrical and electronic architectures and powertrain systems and technologies, is fundamental to the commercial success of almost all new products. This requires access to advanced engineering design, analysis and development testing in areas such as NVH, thermal and crash performance, and vehicle dynamics. While technological development and innovation is central to the Ricardo ethos across all of these areas, the global vehicle product group brings an unrelenting focus in combining these together in a manner targeted precisely upon the specific and exacting needs of customers – whether from the automotive, defence, or commercial and off-highway vehicle industries – and is crucial to the creation of truly world-class vehicles. Chris Barnes joined the founding team of Ricardo Strategic Consulting in 2003 from management consultancy AT Kearney where he was a member of the global automotive practice. Before this, he worked with Ford Motor Company in a range of European powertrain roles, following completion of a Master’s degree at Oxford University in 1997. In 2005 Chris Barnes was promoted into a technical consulting leadership role at Ricardo within the vehicle product group where he successfully fulfilled a series of challenging business development, commercial leadership and programme delivery assignments in Asia and Europe in the passenger car, light and medium duty truck, and land based defence sectors. From the start of this calendar year he assumed acting responsibility for this role on a global basis; with immediate effect, this is confirmed as a permanent appointment.